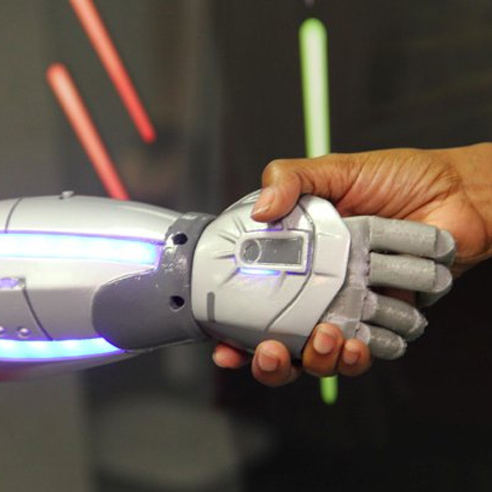 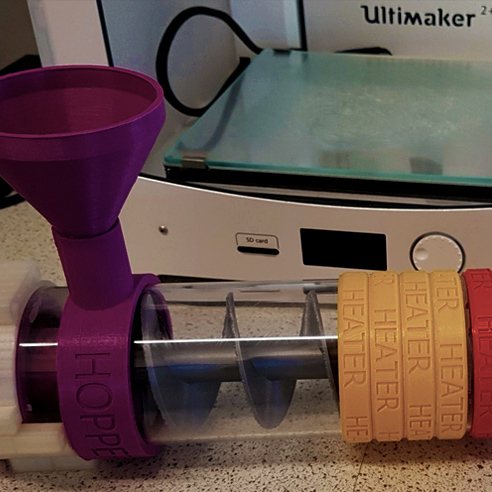 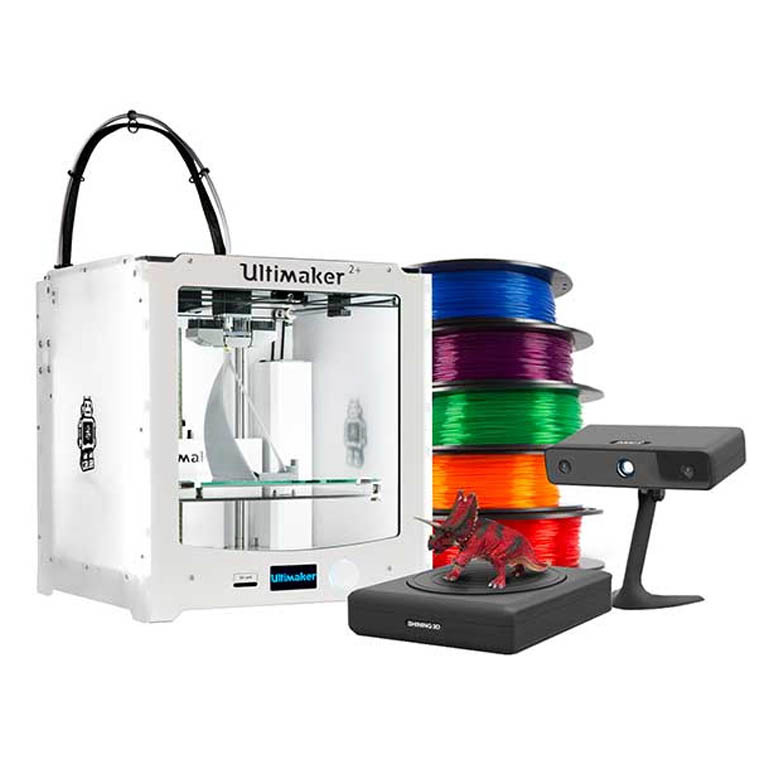 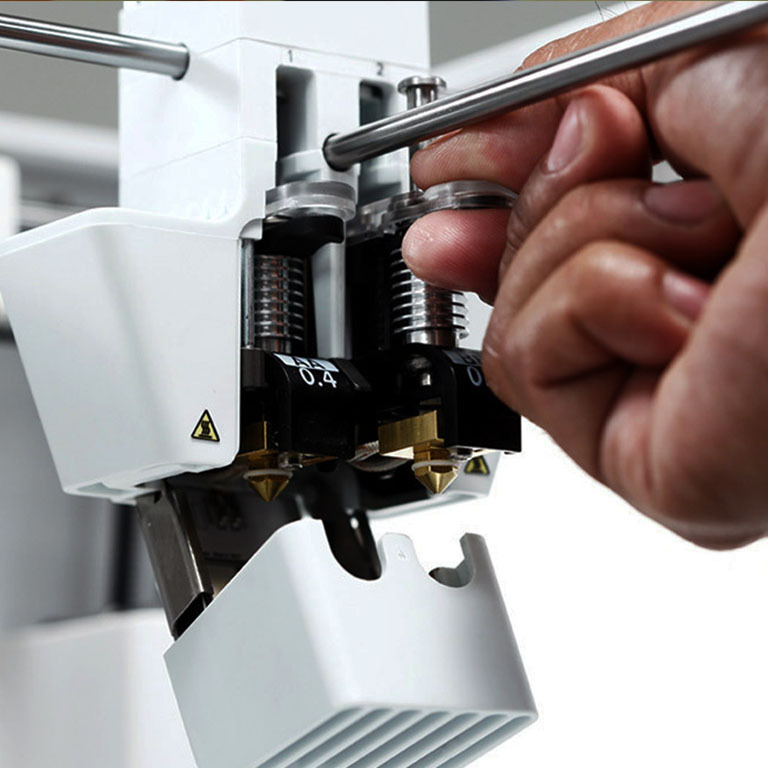 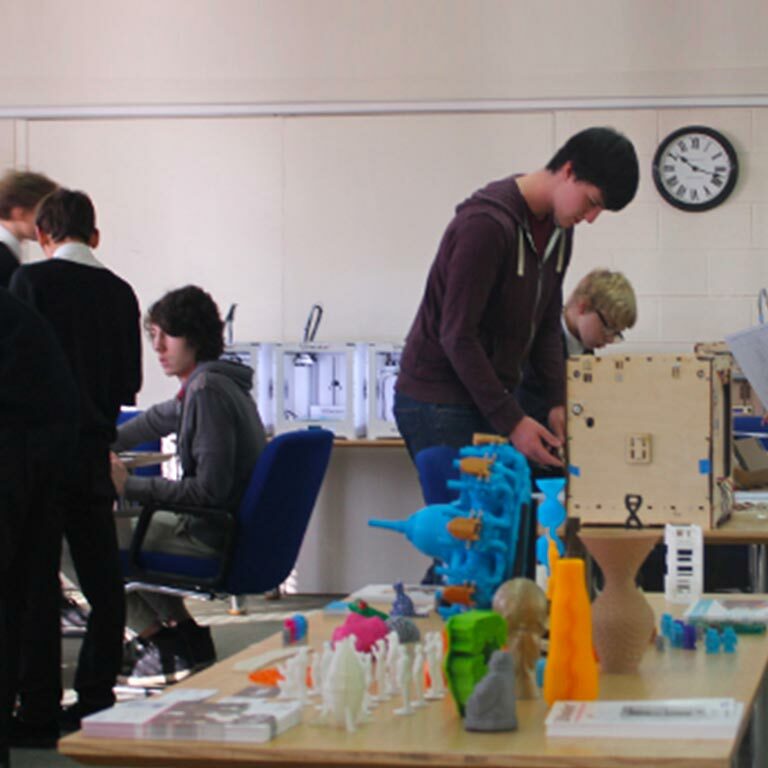 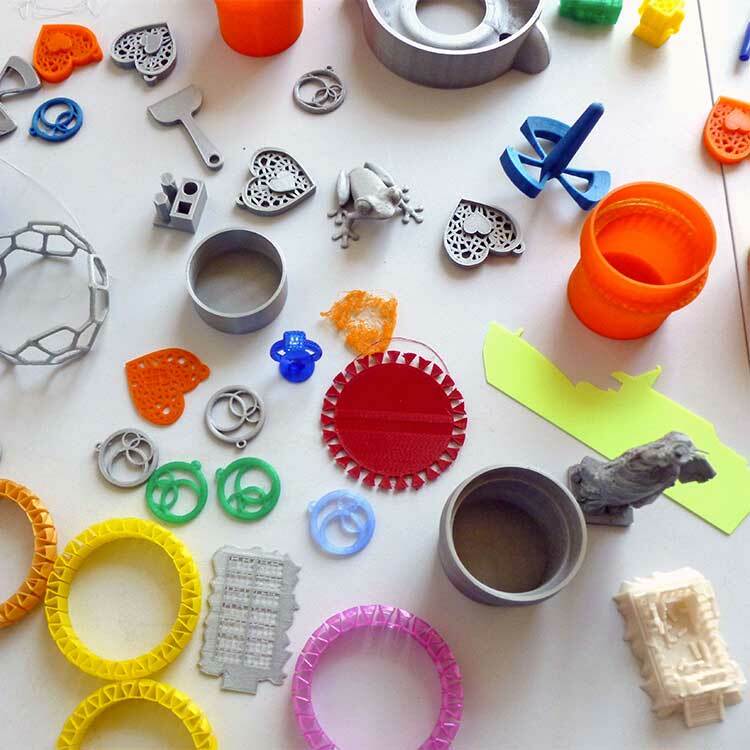 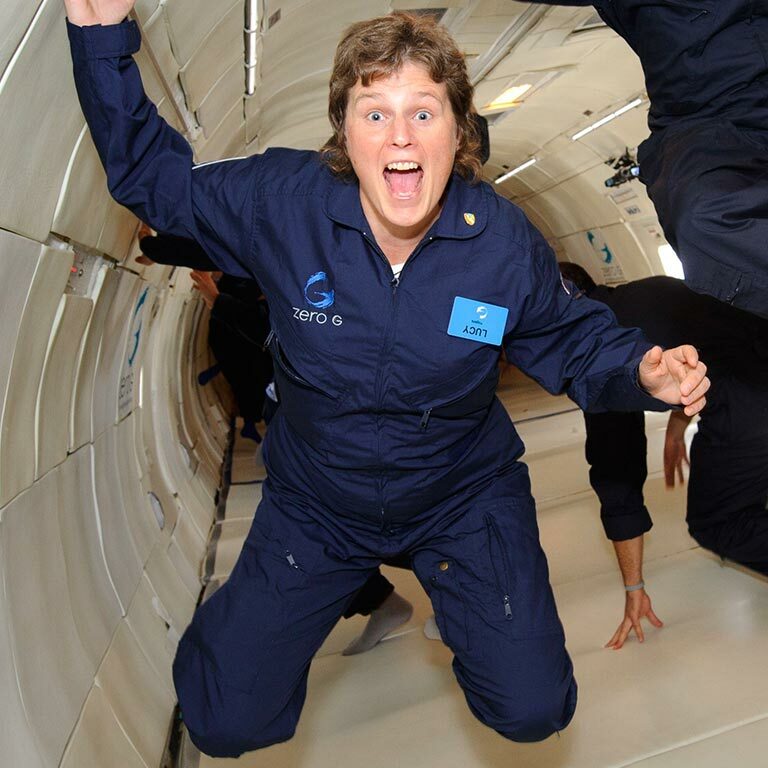 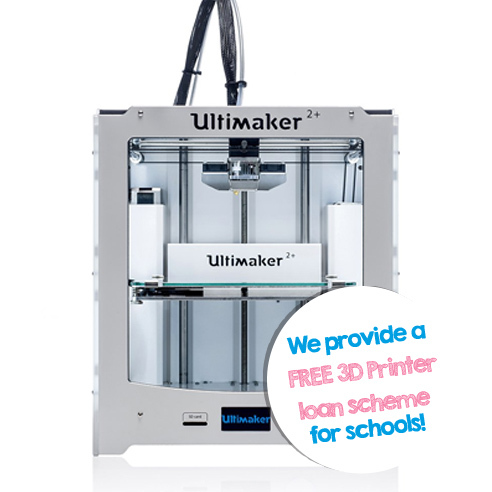 3D printing provides Secondary schools with a wealth of opportunities for engaging pupils right across the curriculum. 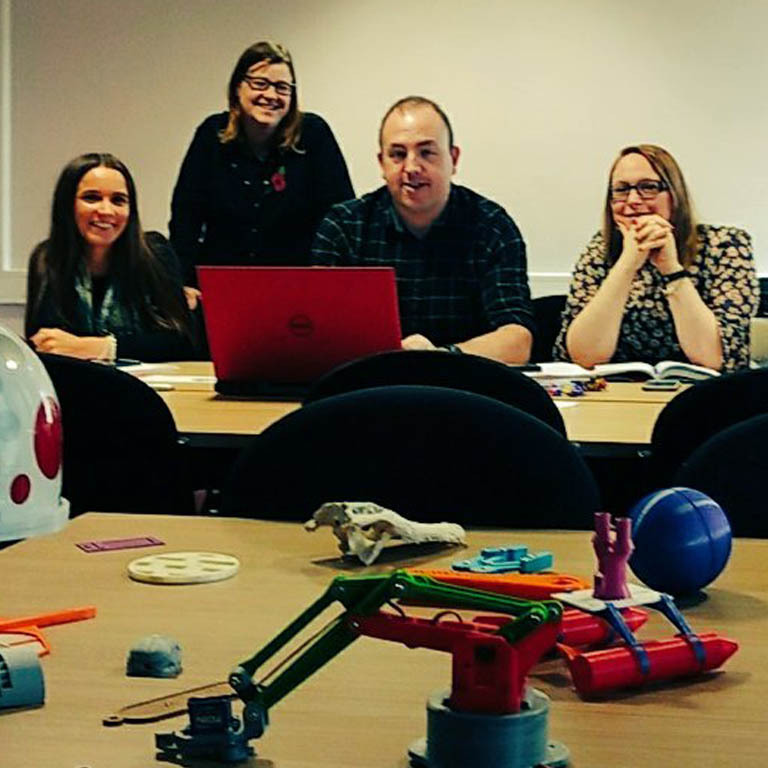 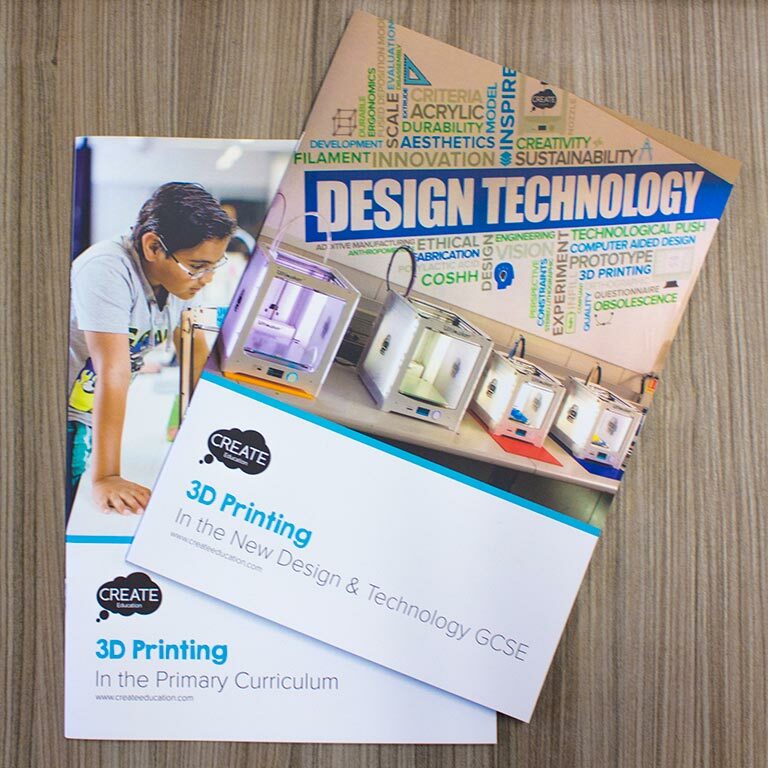 This dedicated area of the CREATE website provides links to a wide range of resources, ideas and support to help Secondary schools in embedding 3D printing across the school at all levels and in multiple subject areas, using it as a tool to increase pupil engagement and attainment. 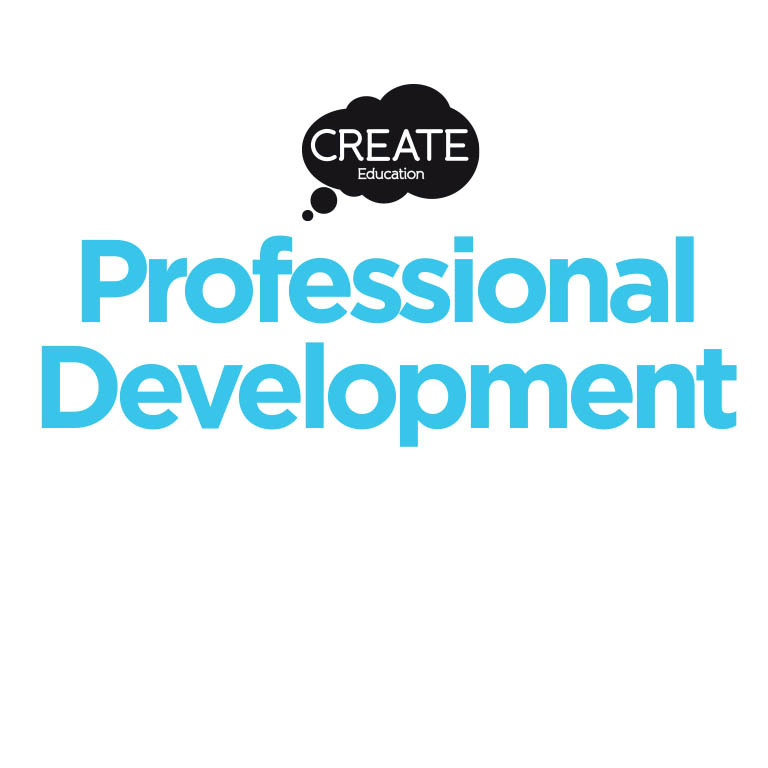 All resources can be filtered by subject area and age range to help you to access the most appropriate content. 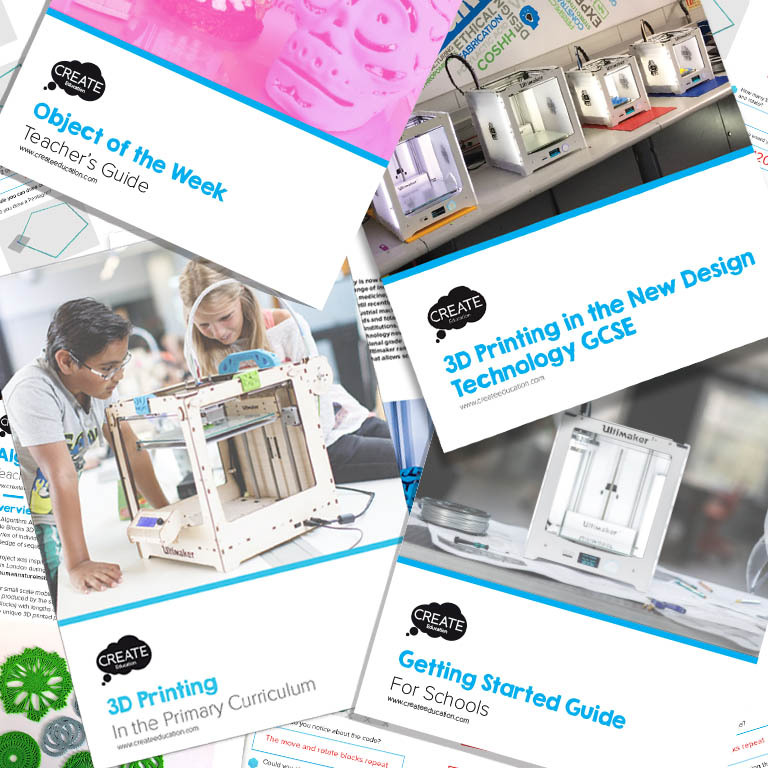 We are publishing a series of dedicated subject specific curriculum guides throughout 2017/18 academic year and the site is constantly being updated with new resources, so why not bookmark this page so you always have instant access to everything you need.